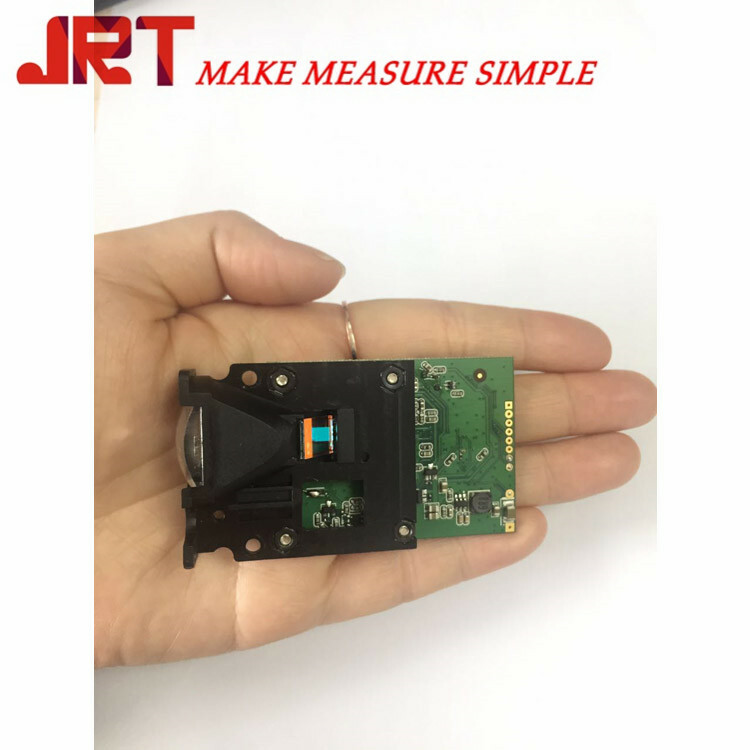 As the leading laser distance module factory in China, we have the strong ability in prodcing, supplying,reprocessing, R&D. 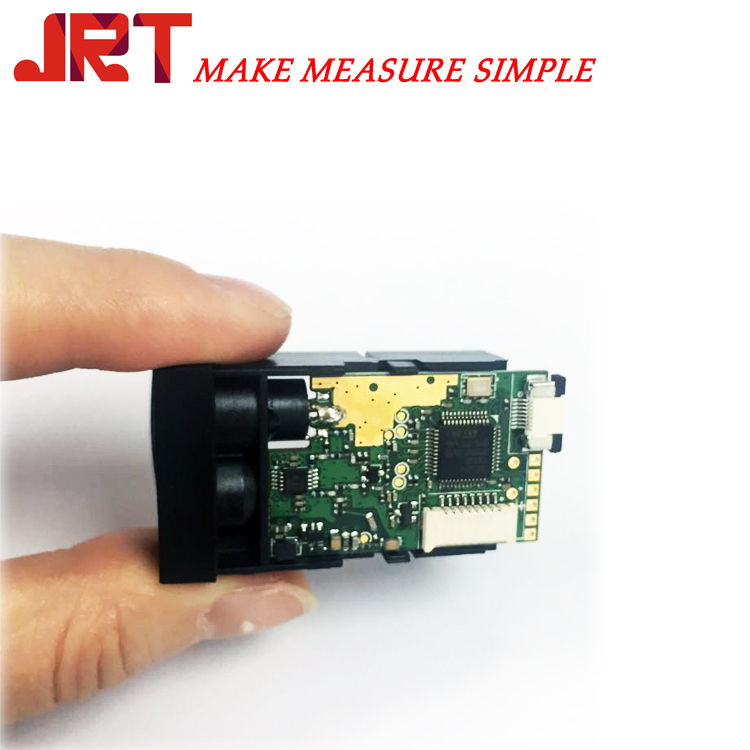 JRT 328ft Laser Distance Rangefinder is up to 100m measuring range. Of course, we support OEM/ODM. 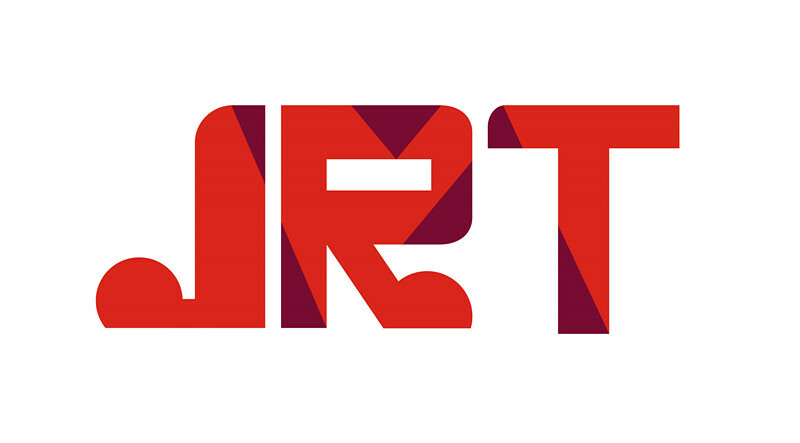 No matter the distance meter(40m,60m,100m,120m,150m), the product surface designer, all can be customized. Welcom to contact for more. Why Our Laser Distance Measurer? 1. Convenient. Can be carried in a small pocket, or in a tool box. The smallest one is just half size of a phone. 2. High Accuracy. The accuracy can achieve ±1mm. 3. Multiple Functional Designs. 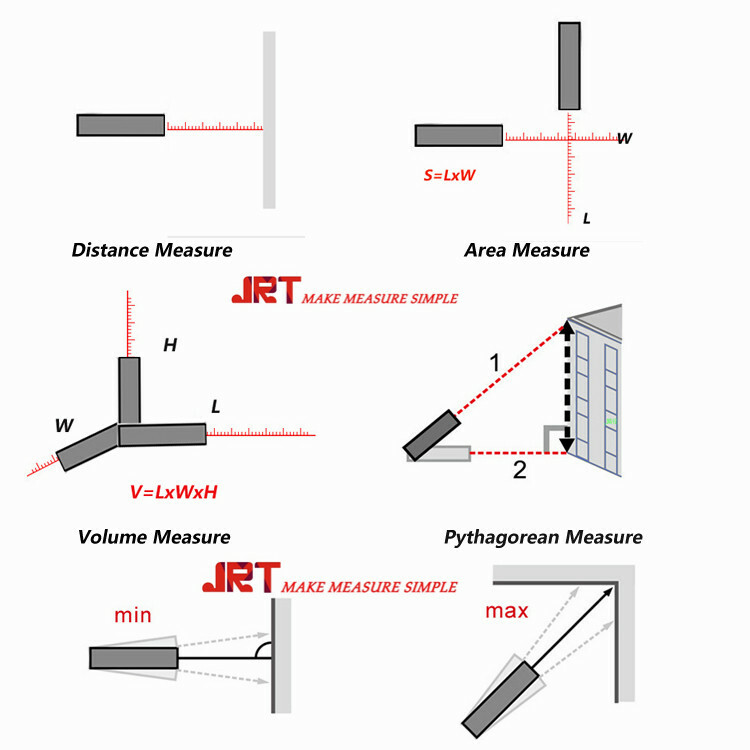 Our laser distance meter can be used to measure distance, area, volume, angle, and Pythagorean measurement. Also can add function: Bluetooth, USB charge, voice, touch screen etc. 4. Long Range. Compared with traditional measure tapes, our laser distance meters can have a much longer range, up to 200M. 5. Easy to Use. 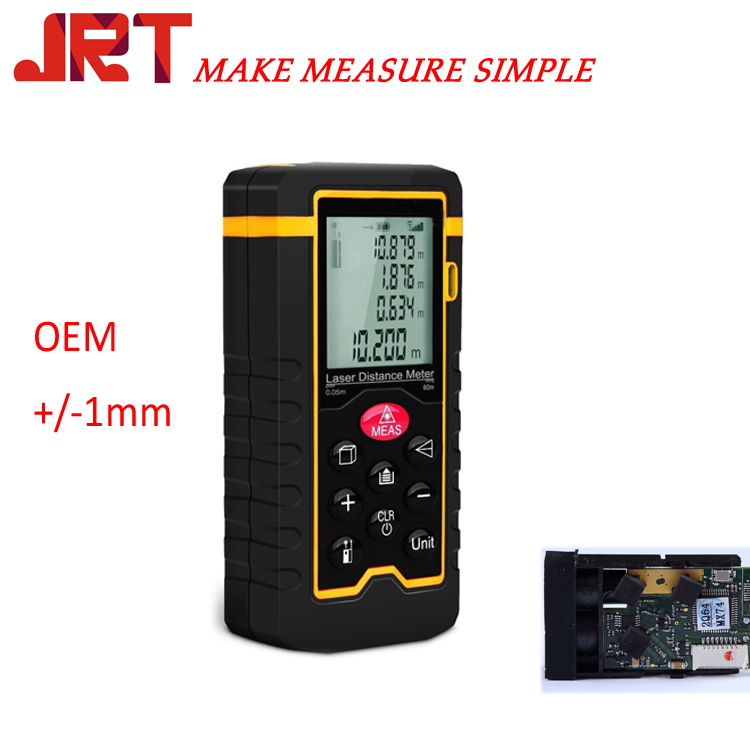 It is very easy to learn how to use a laser distance meter, it can measure distance with pressing a single button. 6. Safety. Using a laser distance meter to measure is much safer than using a measure tape, for users do not need to climb up and down.